Many of these drinks use egg as an ingredient and have spring themes in their colors and names. 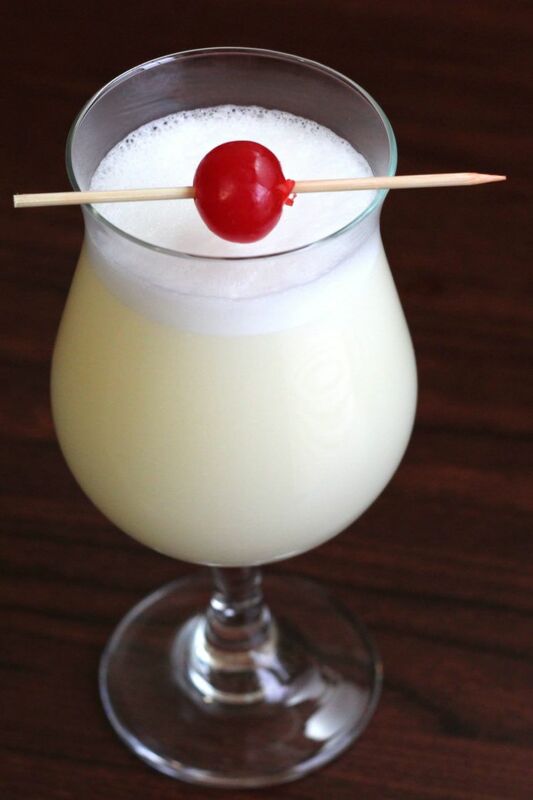 If you’ve never used egg in cocktails, you’ll be surprised by the silky texture it adds. And if you’re nervous about using raw eggs in your drinks, egg substitute works just fine. 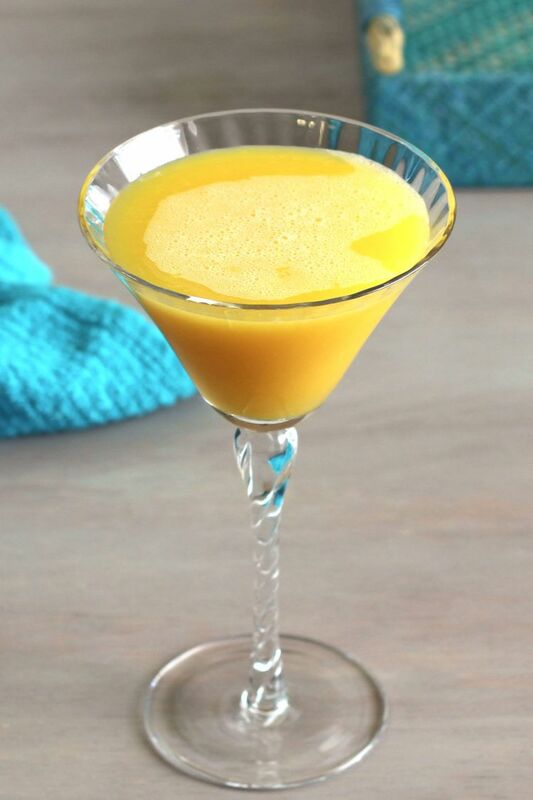 Either way you go, eggs add a nice bit of body and creamy texture to cocktails. Need to spruce up your glassware for guests? I love the look of these Lenox Tuscany glasses for Easter cocktails, and this teal serving tray (perfect pastel for spring). 1. The Jack Honey & Grapefruit is a refreshing combination of fresh squeezed ruby red grapefruit juice and delicious Jack Daniels Honey. 2. 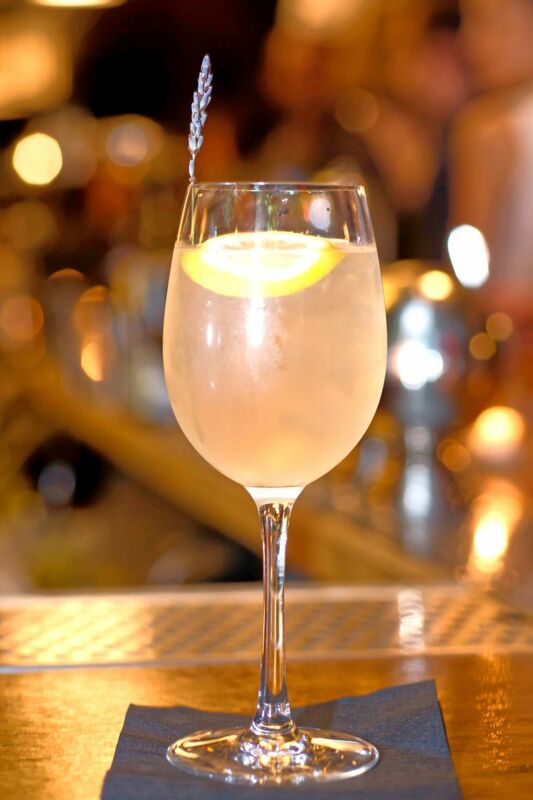 The Highline Spritzer from The Fillmore Room is perfect for spring, with Lillet Rose, lavender syrup and prosecco. It’s complex and special, with lots of floral notes. 3. 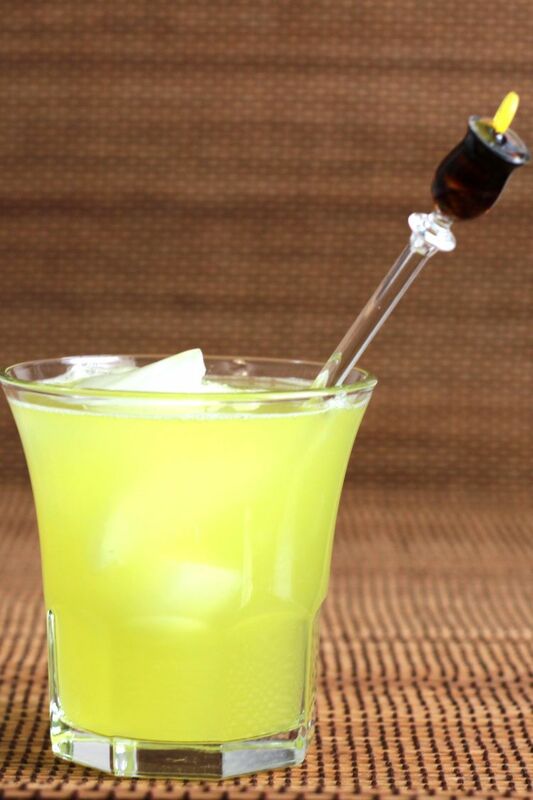 The Tokyo Iced Tea blends all the white liquors from the Long Island Iced Tea with kiwi liqueur and 7-up. It’s stronger than most of the drinks in this list, but that kiwi liqueur makes it so right for spring. 4. The Eden Cocktail features Pisco brandy with apricot, Mandarin orange and lime. 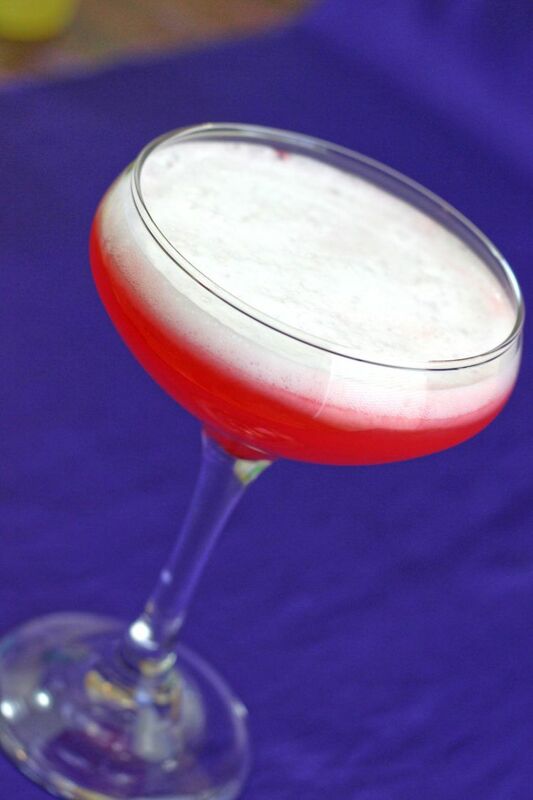 Those sublime fruit flavors work so well to bring out the fruit notes in the Pisco. 5. 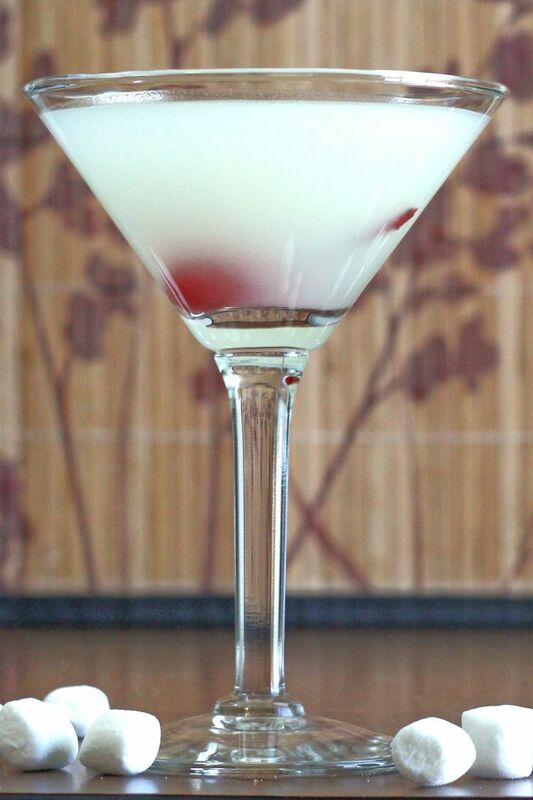 The Aviation cocktail is a blend of floral notes, maraschino cherry liqueur and light citrus. It’s delicate, with the hard-to-describe flavor of creme de violette taking center stage. 6. Our own Marshmallow Vodka Infusion is delicious and lightly sweet with vanilla notes, and you can make it inside 24 hours. We haven’t tried infusing with peeps yet, but it would probably work! 7. 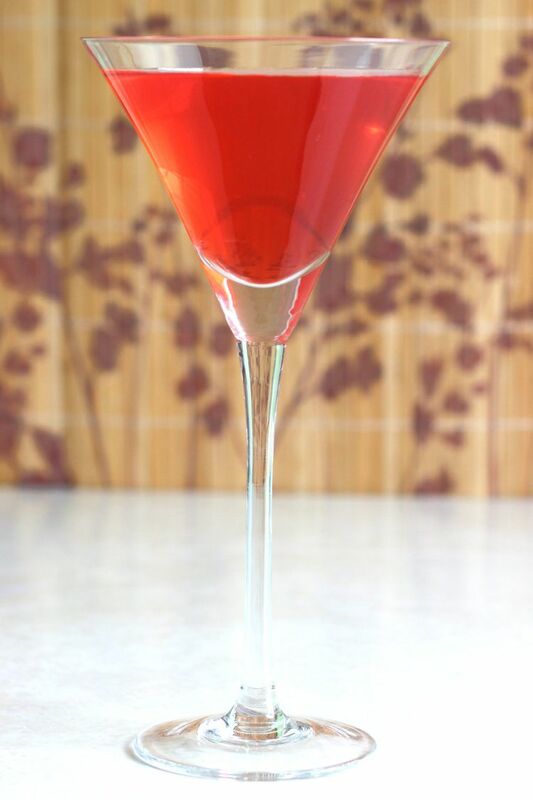 The Centauri Sundown is a very simple, vibrant red vodka cocktail. It mixes vodka with grenadine, fresh squeezed lemon juice, and a little simple syrup (which you can adjust to your taste). 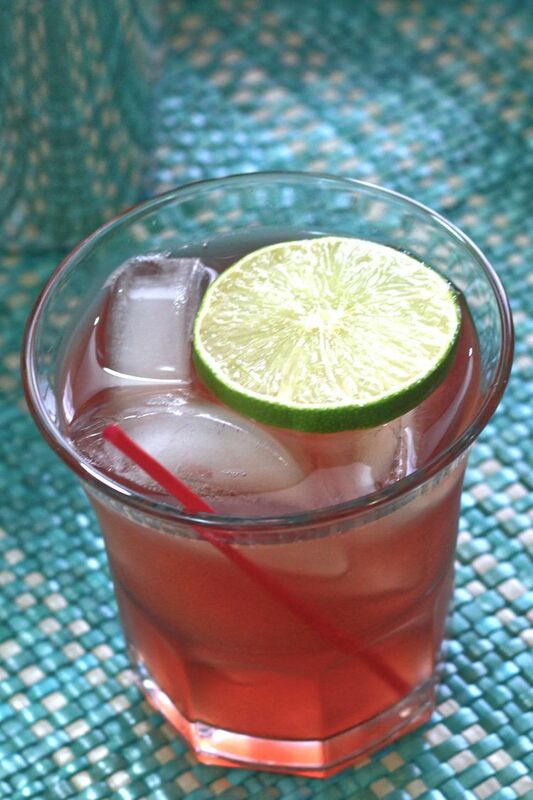 It has an easygoing berry-lemon taste. 8. The Malibu Driver is just orange juice and Malibu coconut rum – a nice helping of fruit juice to start your morning, and a very light drink. 9. The C.T. 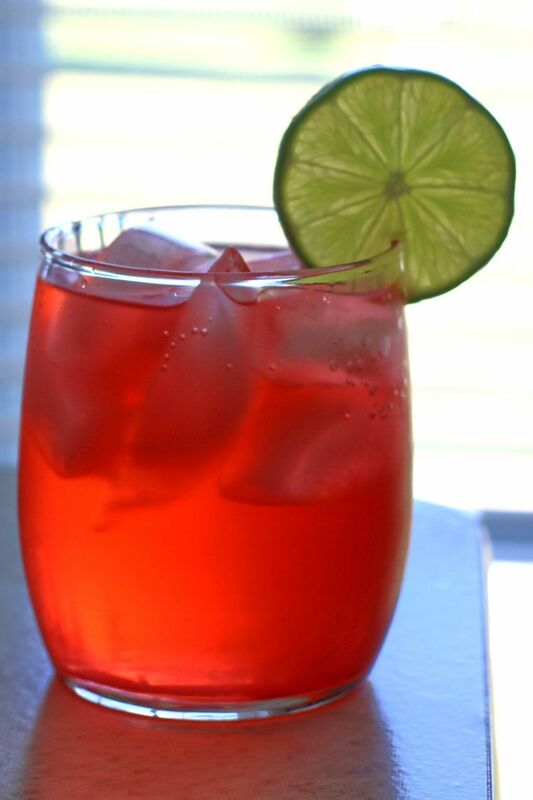 Cocktail is cranberry juice based, with Absolut Mandarin and Bombay Sapphire to add some kick. 10. 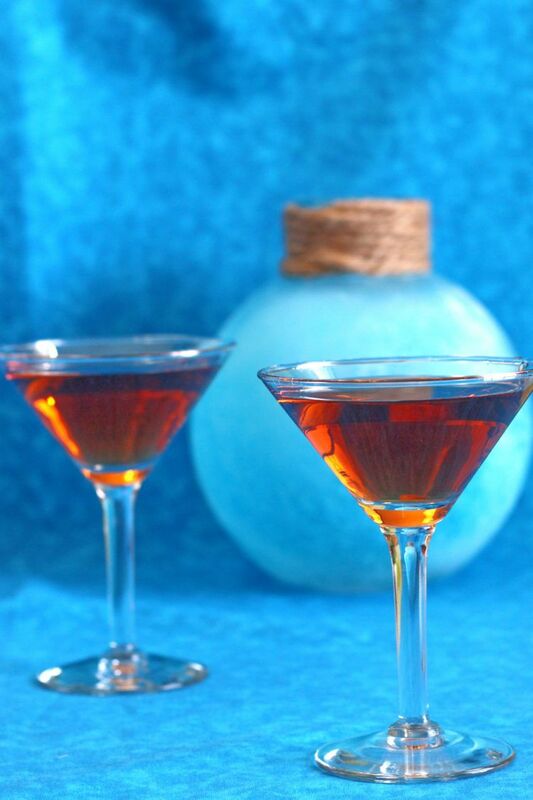 The Round Robin is golden in color and features the unique combination of brandy and absinthe with some egg and sugar. 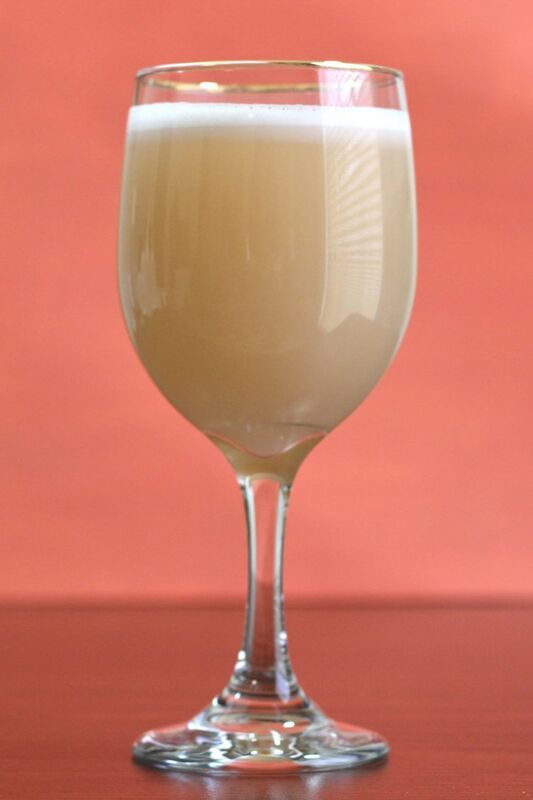 It’s a creamy, delicious drink with a strong anise note. 11. The Arcadia Cocktail is strong on gin and grapefruit juice, with Galliano and creme de banane. It’s a unique flavor that’s very refreshing and tart without being too sour. 12. 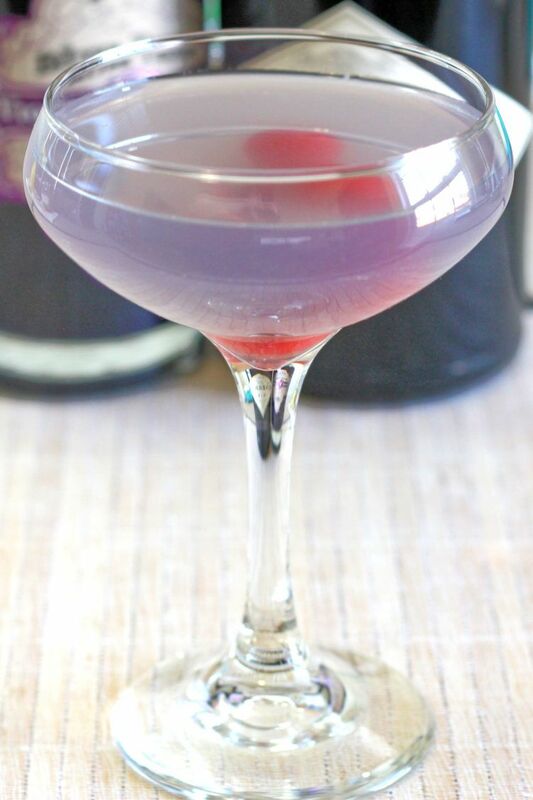 The Angel’s Delight is a lightweight gin cocktail that tastes like orange and berry, with a big dose of cream. 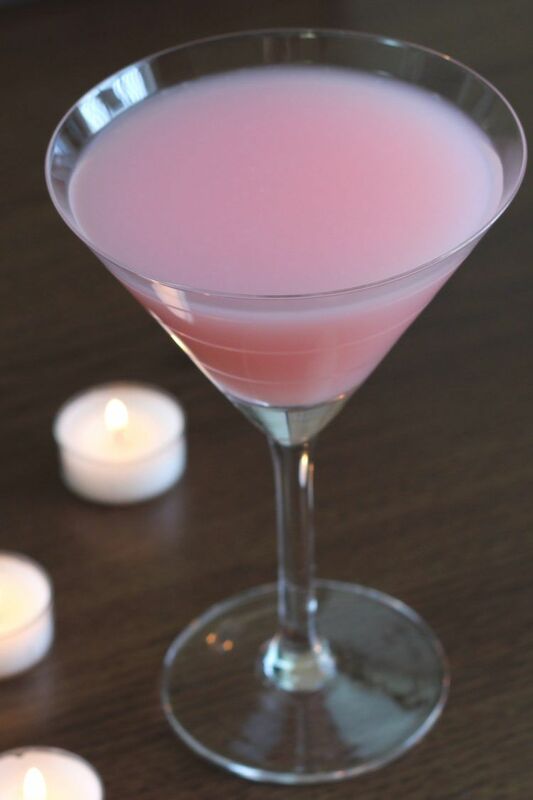 It’s a pretty shade of pink, and can be a romantic cocktail in the right setting. 13. The Ethel Duffy consists of crème de menthe, apricot brandy and triple sec. It’s an unusual and almost mysterious flavor, with the mint adding something sweet and sharp to the fruity notes. 14. 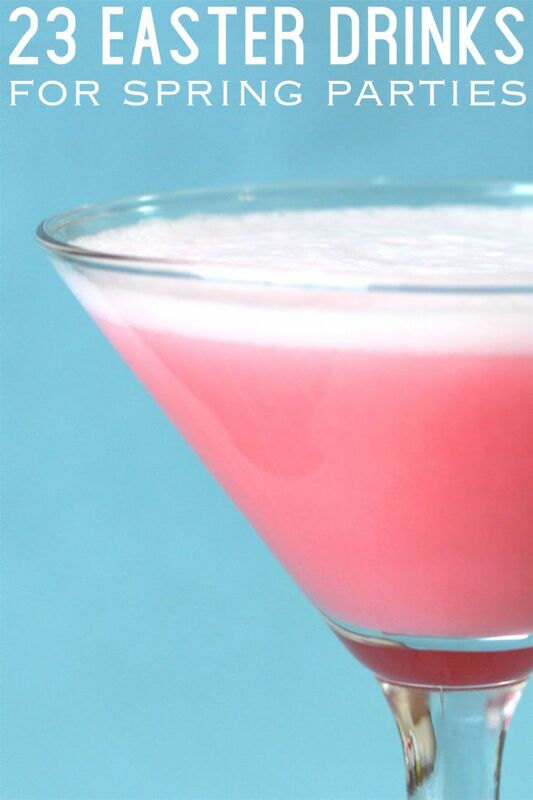 The Fairy Belle Cocktail is deep pink and features apricot brandy with gin. Plus, some grenadine and a touch of egg white to give it that wonderful texture. 15. 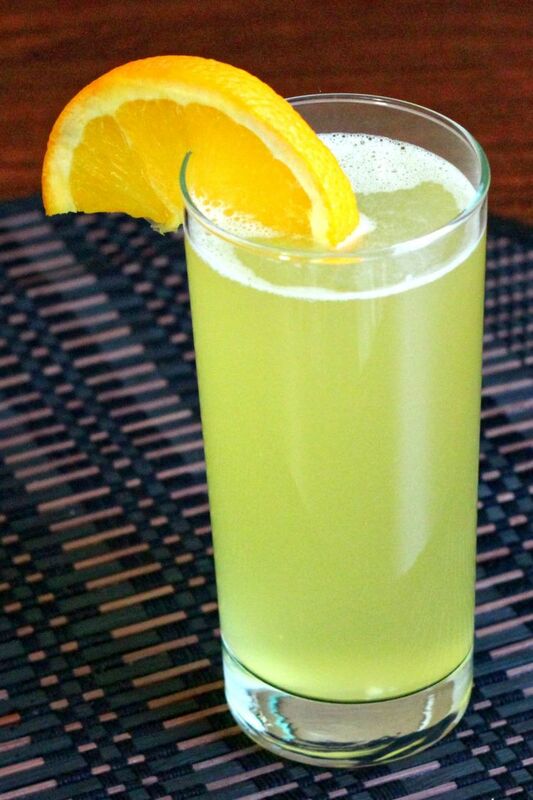 Edith’s Fizz is light and refreshing, with Lillet Blanc, maraschino liqueur and fresh-squeezed orange juice. It’s got orange and that almondy-cherry flavor from the maraschino liqueur, and then the white wine notes from the Lillet Blanc, so it’s kind of like spring in a glass. 16. The Casino Royale is mostly gin, with an egg yolk, lemon juice, maraschino liqueur and orange bitters. The egg gives it a wonderful froth at the top, and the citrus notes are strong. 17. 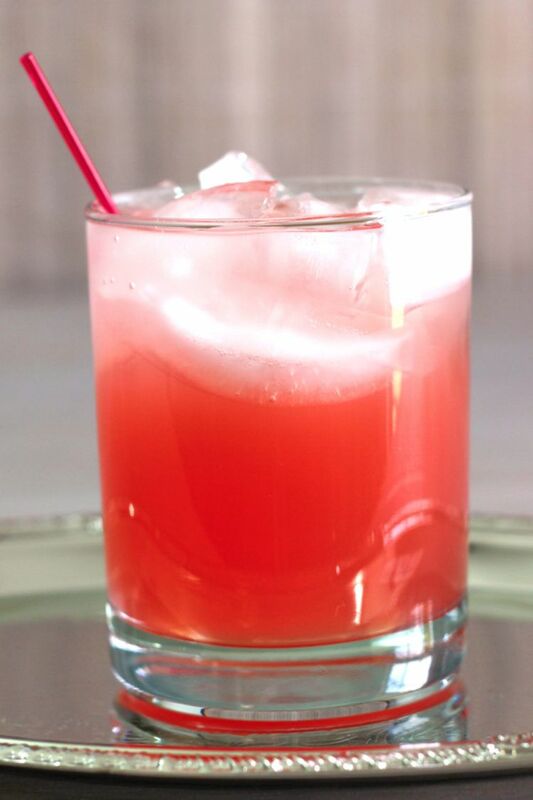 The Amber Haze features Bacardi Big Apple rum with grenadine and soda water. This drink has an apple berry flavor that’s just so ridiculously easy to love. 18. 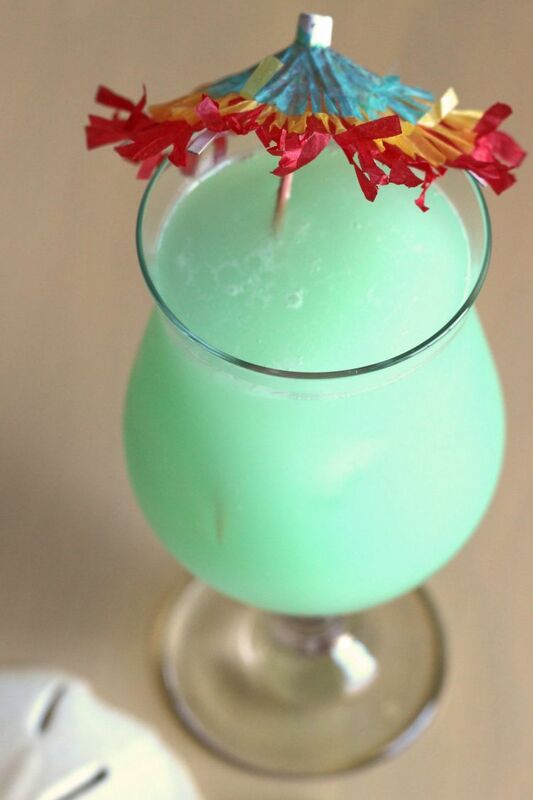 The Hpnotiq Breeze blends its title liqueur with pineapple juice and Malibu Coconut Rum. 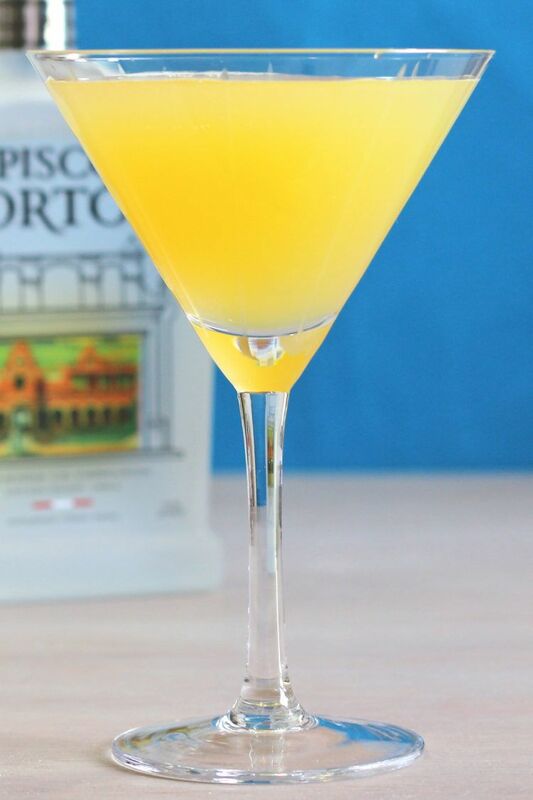 The resulting taste is a combination of tropical fruit (mango and passionfruit, and others) from the Hpnotiq, pineapple and coconut. 19. 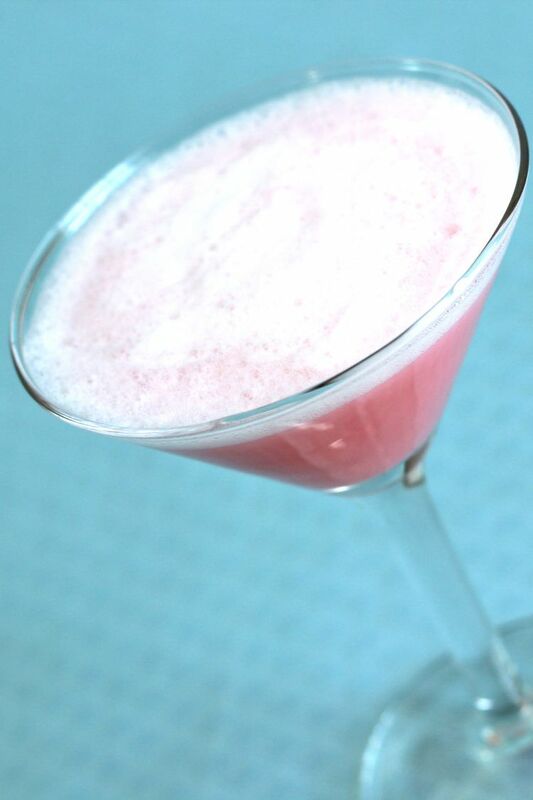 The Pink Lady features gin, applejack and grenadine with an egg white to give it some body and creaminess. It tastes like citrus and herbs overlaying something deeper, with a hint of apple. 20. 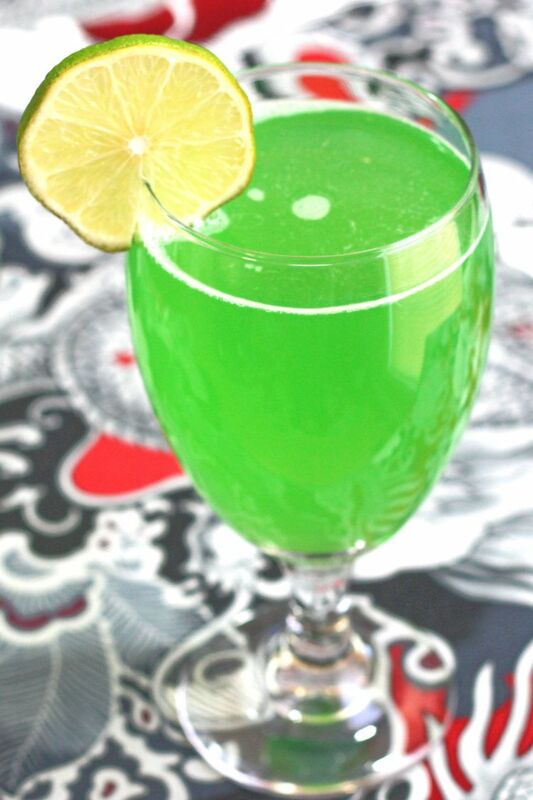 The Green Demon is a gorgeous bright green drink that tastes like honeydew and lemon – spring in a glass! 21. The Royal Clover Club Cocktail is a beautiful reddish pink, and also features that gin and grenadine combination, but without the applejack. 22. 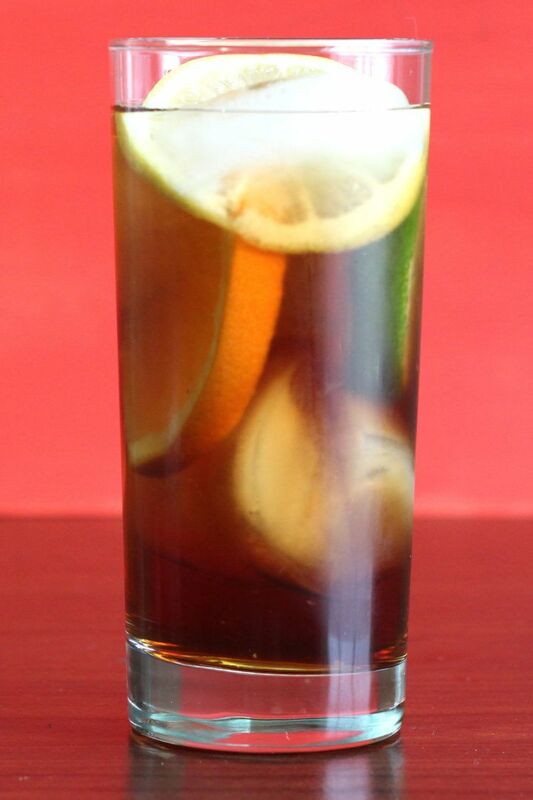 The Pimm’s Cup is what you make of it, because you pick the fruit, veggie and herb chunks to put in it. That makes it a drink that’s always perfectly in season. The Pimm’s No. 1 adds touches of spice and fruit. 23. 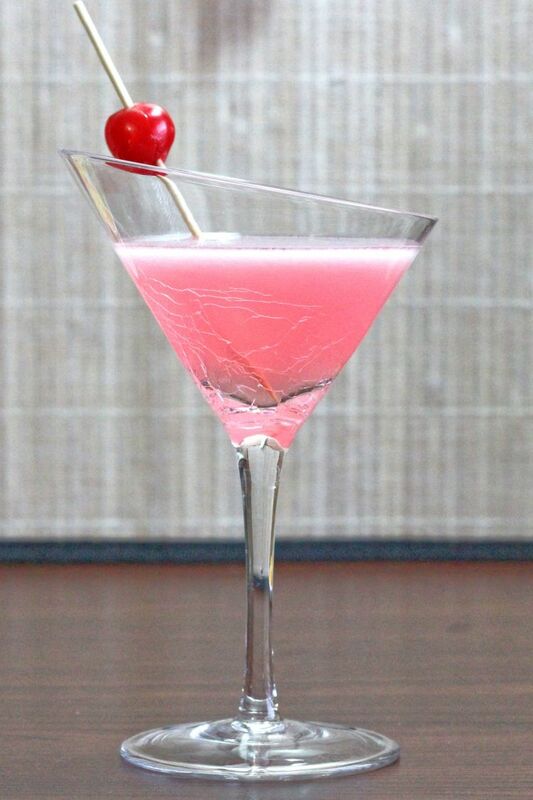 The Robin’s Nest mixes vodka with creme de cacao and cranberry juice for a chocolate berry flavor. 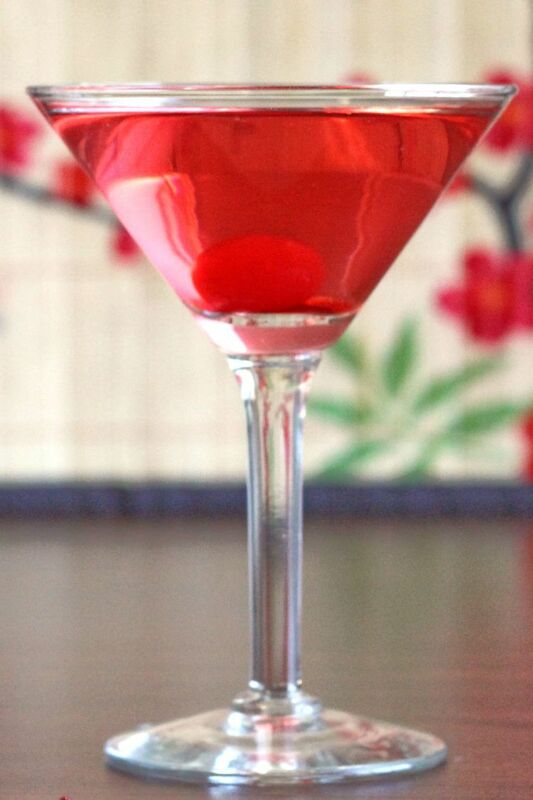 This bright red cocktail is cheery and delicious and perfect for Easter. Whatever you choose, enjoy your Easter drinks!